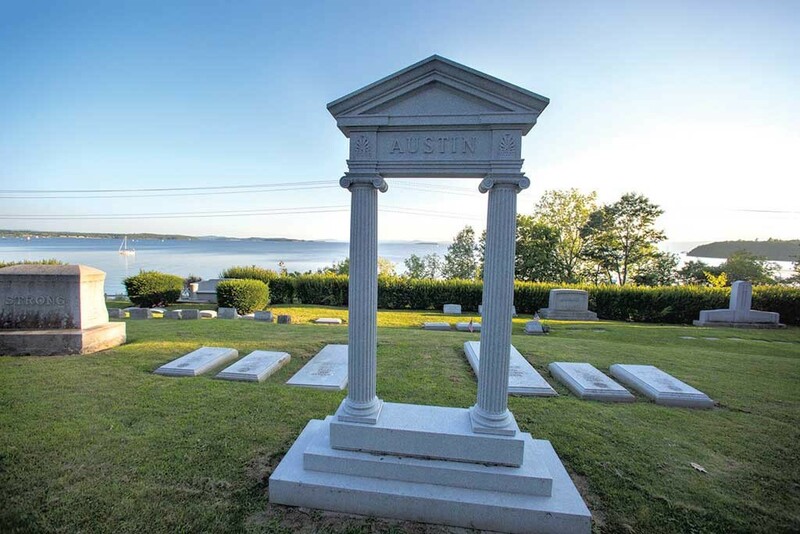 Does Burlington really need a formal commission to oversee its three graveyards? The city council is on a bureaucracy-trimming mission, taking a close look at the Queen City’s 39 boards, commissions and committees to see if any could be consolidated or eliminated. Made up of volunteers, appointees or elected officials, these oversight bodies hold varying amounts of responsibility and power. Many place demands on department heads, and city staff must schedule and attend the public meetings to record minutes. The cemetery commission — four volunteers who meet four times a year — seemed like one the city could, perhaps, live without. Councilors, however, underestimated how seriously the commissioners take their responsibility, which primarily consists of monitoring the Greenmount, Elmwood and Lakeview cemeteries for vandalism, broken fences and other repair needs. Commission chair Donna Waldron dug up the history about how the commission came to be. Created after voter approval in 1864, its original members included the lumber baron Lawrence Barnes, according to her research. “Disbanding the Burlington Cemetery Commission would be like doing away with Vermont’s country stores and covered bridges,” Waldron wrote in an email to councilors. Other commissioners chimed in, too, and the Chittenden County Historical Society sent a letter in the commission’s defense. While not everyone may feel quite so strongly, the cemetery stewards have made themselves heard. The issue has been tabled until October, and at a work session held Wednesday, several councilors who had previously been open to nixing the commission expressed reservations.